DVD disc: No disc complete through the test. Install the software on windows XP system. 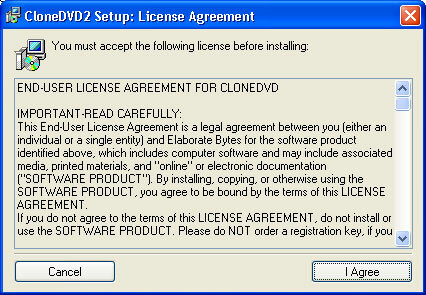 Run the CloneDVD by click the desktop icon, the main window is show up. Click clone DVD to the next window. 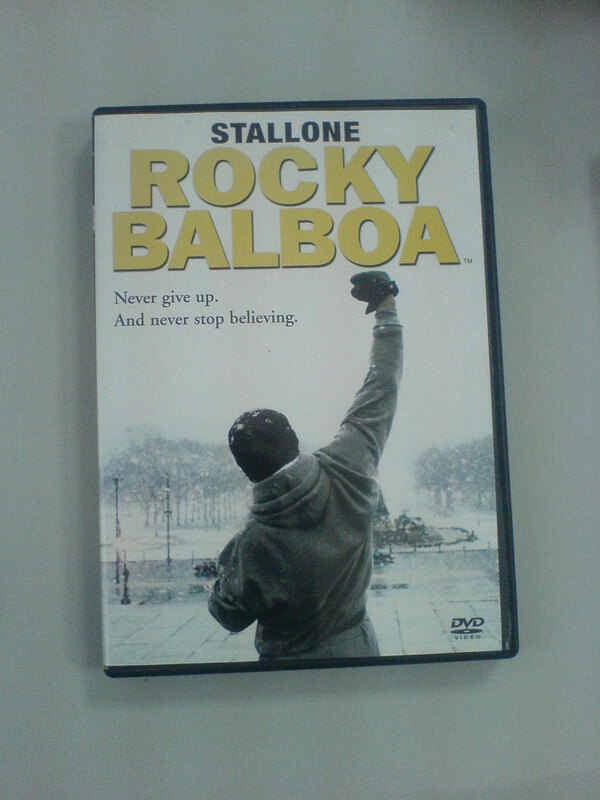 Insert a DVD disc, Rocky Balboa , a Stallone movie. 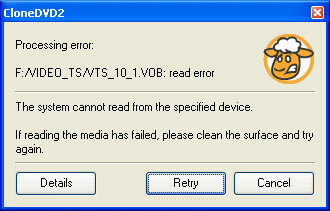 Select the inserted movie , then a message window poped. 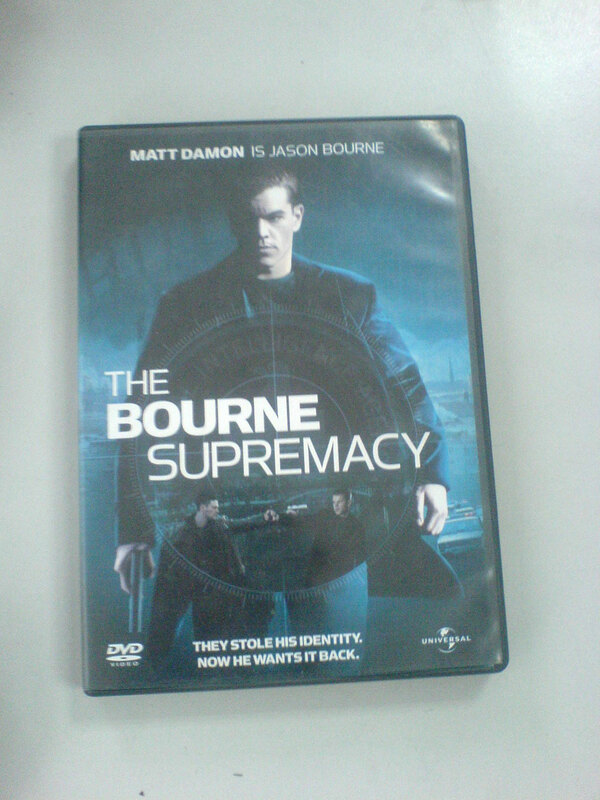 Really sorry about that.. then we change the movie to The Bourne supremacy. Select it again ,but the The DVD is copy-protectedpop again! 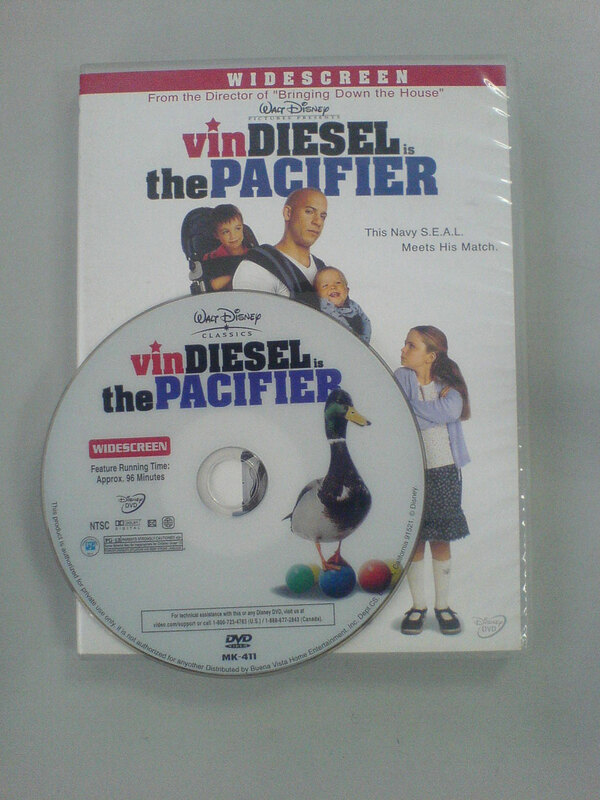 I understand , this DVD copy software could copy no copy-protected DVD movie only. Seemed the software could accept DVD disc this time, there was no more The DVD is copy-protected pop again. Click a lots of next button to start the copy function. The copy function start finally. But, I should say but again, the software just run 20 minutes and stop again. This software with bad quality of compatibility. Could not convert the copy protected movie disc. I dont have any more pirate DVDs, just got one and cloneDVD failed.. so, I could not make any more comment on the quality of the DVD compress function.